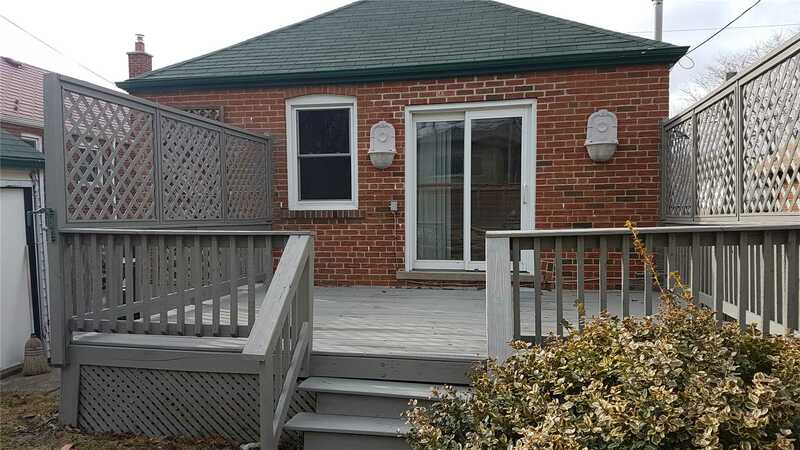 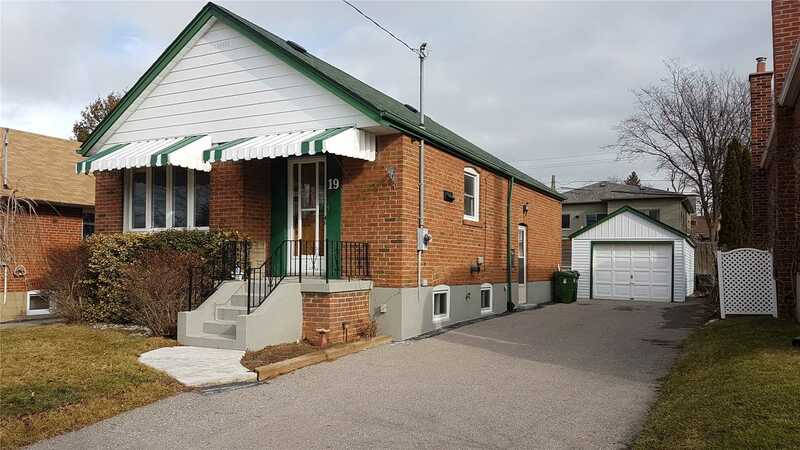 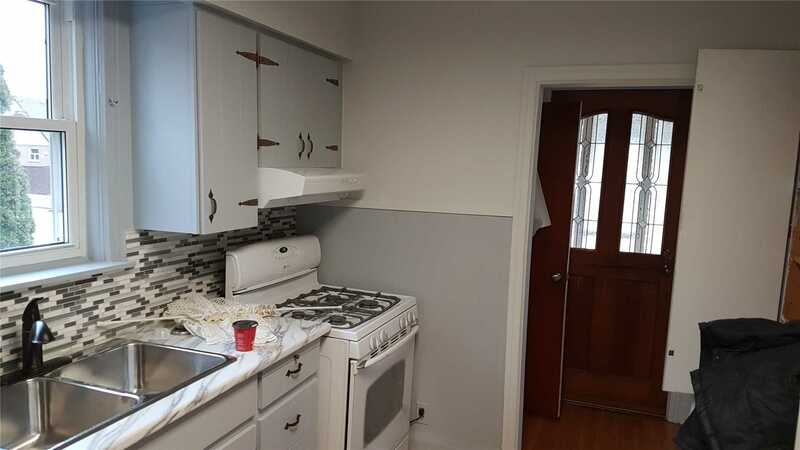 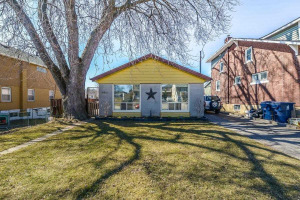 Charming Brick Bungalow Located On Lovely Street Close To Schools, Parks And Transit. 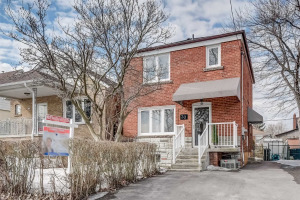 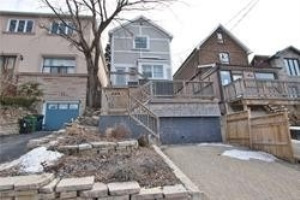 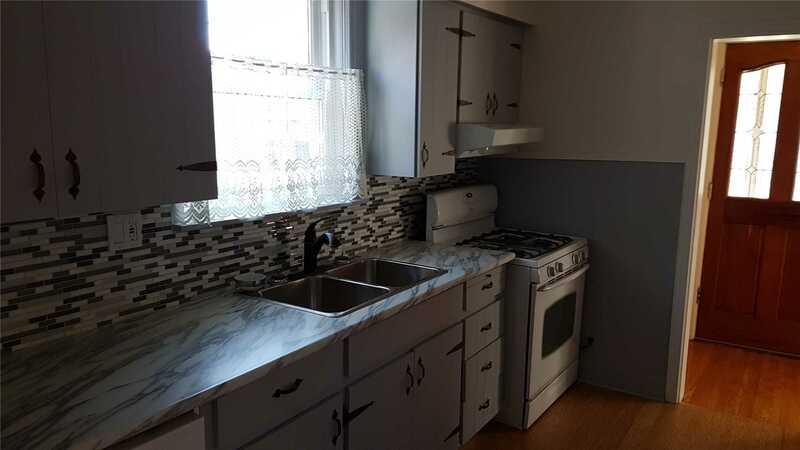 This Two Bedroom Detached Home Features A Detached Garage, Updated: Furnace, A/C, Windows And Breakers, Kitchen With Bamboo Flooring, Hardwood Throughout Main Level. 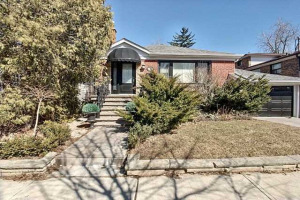 Separate Entrance To Finished Basement With Large Rec Room And 3 Piece Washroom. 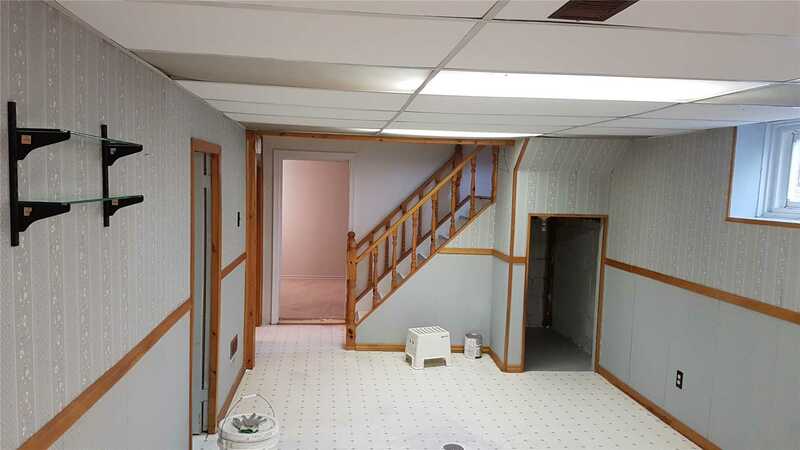 Basement In-Law Potential. 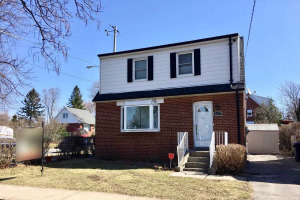 Property Tenanted (Month To Month), Tenant Can Stay Or Move Out With 60 Days Notice. 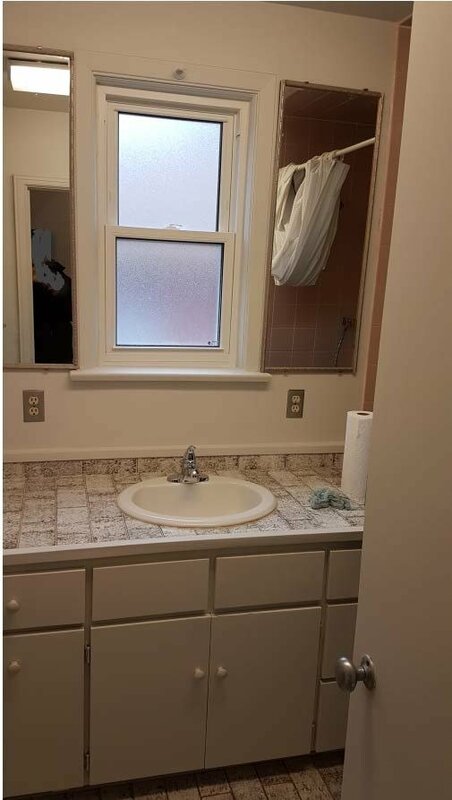 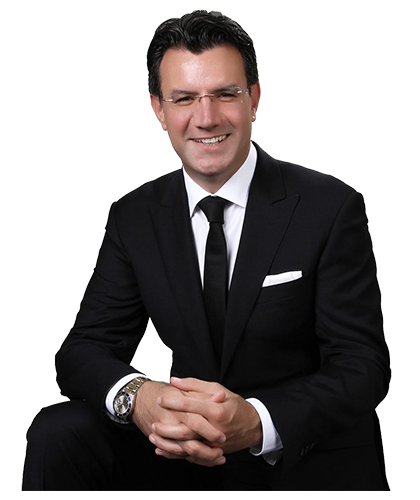 Income Potential! 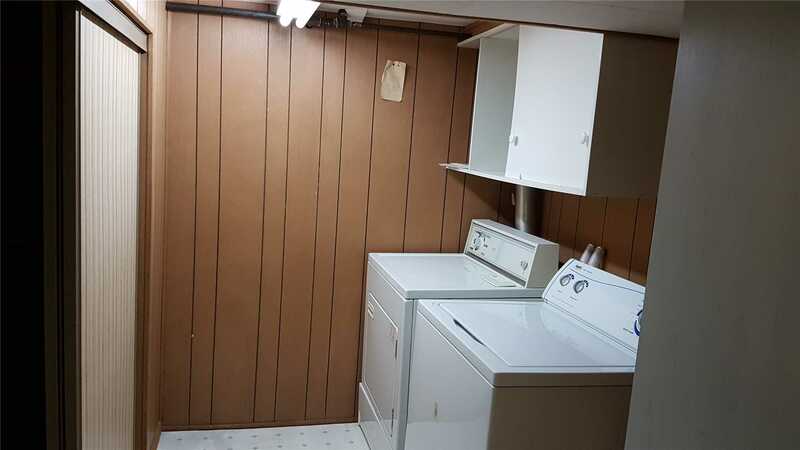 Fridge, Gas Stove, Dishwasher, Washer And Dryer, All Window Coverings, All Elf's.